Most builders now give home buyers a home energy score (HERS, Home Energy Rating System) to compete with other builders. This helps buyers project their major operating costs for heating, cooling, hot water and more. 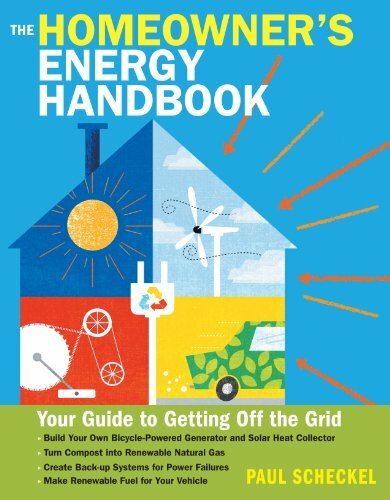 In December 2016, the Portland City Council unanimously passed an ordinance requiring the disclosure of home energy scores to all homebuyers (read: Portland, Oregon Passes Landmark Policy to Disclose Energy Performance to Homebuyers). You can read the City of Portland ordinance (7 pgs) requiring sellers to get a home performance review and energy score. How the new rules affect homeowners isn't clear. The ordinance simply requires sellers to obtain a home energy performance report and score from a licensed home energy assessor. The report must be given to real estate agents, prospective buyers, the City of Portland and attached to real estate listings. The report will add to the sellers cost but it's impact will probably go further. Knowing the report is required to sell your house, you know you'll be competing against other houses in the same location and price range. That should provide the motivation to improve your score … now! After all if you're going to add insulation, replace windows or seal your home, why not make those energy efficient improvements early so you can enjoy your home more, and save on utility bills. Want to get started with small homeowner projects? Here are a few books that will point you in the right direction. The Portland policy requires a home energy score which I believe but haven't confirmed, will be the HERS rating. It's important to know that every home energy assessment doesn't include a home energy score. According to RESNET (Residential Energy Services Network), the creators of the HERS score, there are three types of energy assessments. They vary in time to complete and cost, although all should be done by certified RESNET home energy professionals. 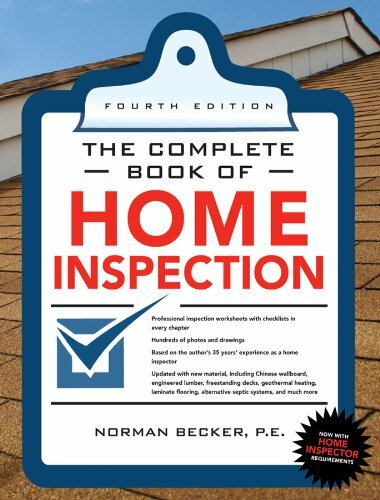 Home Energy Survey (1 hr) – is a visual inspection of your home that doesn't use diagnostic equipment. It looks at the energy performance of your home starting with the building envelope (windows, doors, insulation, etc) to what's inside your house that uses energy. This includes heating, cooling ventilation, appliances and lighting, and should include a review of your utility bills. It also covers moisture and visible health and safety issues. Building Performance Assessment (3 to 4 hrs, depending on house size) – covers everything in the home energy survey. It adds in diagnostic testing using equipment for a blower door test, duct leakage tester and the infrared camera that makes it easy to identify air leakage problems. With this equipment they can identify air leaks and existing/potential combustion issues. Comprehensive HERS Rating – covers everything above plus the software used to calculate the HERS home energy score. This includes computer simulation to calculate monthly utility costs and savings compared to houses of similar size in the same location. The software is then able to provide cost/benefit analysis for recommended home energy improvements, something the other assessments can't do. All of these home energy assessments will offer recommendations for improving your home's energy efficiency. That presents an interesting question for Portland. If a homeowner gets a home energy score and makes some of the recommended improvements, can they use the old report … or do they have to pay for a new one? I’m not currently a home owner; however I think this is a great idea! We as a country should all be finding ways to conserve energy. Thanks for this informative post. I think that the Home Energy Rating System sounds interesting and energy efficient homes are going to be the best. I hope that this will be implemented in all countries to save energy and minimize costs. 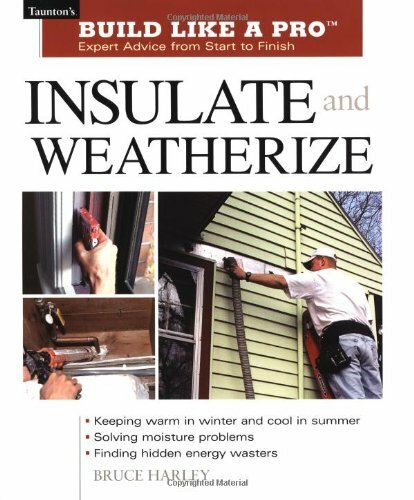 I’m not a home owner, but I know that my grandma recently redid some windows and the insulation in her house to make it weather proof and energy efficient. The Home Energy Rating System sounds interesting and energy efficient homes are going to be the best for the future generation too. HERS is such a great idea and I hope every country follows such plans at the earliest! I don’t think I have done anything that has been energy efficient. Everything is the same since we moved it. But When we can, I would say change the insulation in the attic. I don’t have my own house yet but I should keep all of this in mind to think about it when I do! I recently replaced all windows and a door to help with energy costs. It may not be cheap but it will save in the long run! We’ve just installed a system called Hive where you can turn your heating on from your phone when you’re out and about. No more heating an empty house or coming home to a cold one – it’s great – really recommend it! This is a great move to make us rethink making our homes more energy efficient. The rising cost of utility bills makes my head spin, really! Although we don’t live in Portland, this Home Energy Score Requirement is a great initiative and I am hoping more places would follow suit. Annemarie, I think this is just the beginning & lots of other cities & towns will adopt similar policies. It would be nice to save energy especially if you also want to lower your energy bill for each month. These tools will surely help with that! This sounds like a great initiative. Way to go Portland. Thanks for all these great tips. Anything that could lower energy cost is a must for our economy. Good thing there are a lot of apps and invention that can be able to help us save in so many ways. This is a great thing. I wish it was mandatory everywhere. The last thing I did to make my home energy efficient was to install a new furnace. It really saved a lot of money on the heating bill. Next thing we plan to do is rewire the entire house. It’s 100 and really needs the update. How cool! I wish this were required in Texas. Sounds like a smart idea My bills are pretty low as I live in an Olympic flat from 2012 but this kinda thing would be good at my parents house. I love how it is REQUIRED in Oregon! The last thing we did to help with our energy efficiency was to install a smart thermometer. Wow i’ve never seen an app like this one. Maybe I am slacking over here. This is awesome! Love how this app works! I think we all need it. Identifying air leaks would help so much with energy costs. Love that this app can do that.